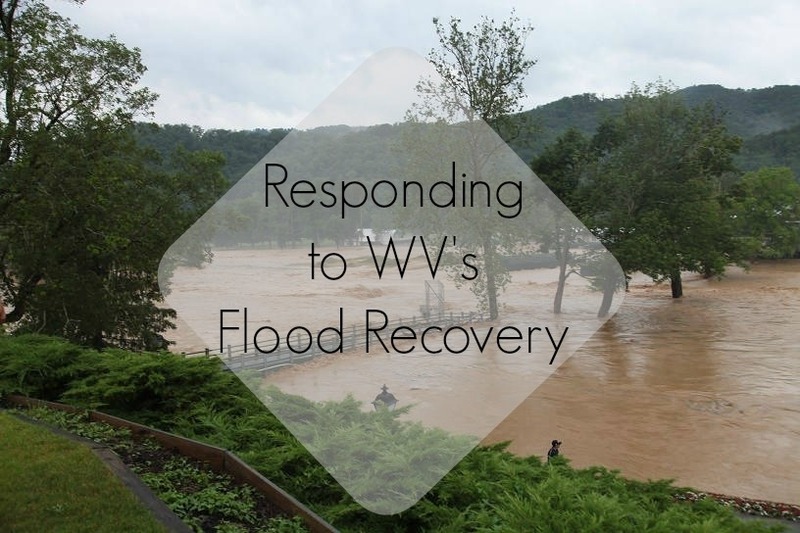 As long-term investments are needed for the rebuilding and recovery, we have setup a listserve for all those wanting to be updated weekly on Flood Recovery Needs and you can sign up by emailing: info@philanthropywv.org or call 304.517.1450 and ask for Hilaria Swisher. Additionally, we are hostly monthly #WVFloodRecovery Conference Calls on the first Friday of the month from Noon to 1 PM to update the local, state and national philanthropy (foundations, corporations, federated funds, etc.) community on long-term recovery needs. You can RSVP to be included on these calls by emailing info@philanthropywv.org. Our conference calls will conclude in January 2017. Beckley Area Foundation at 304-253-3806 or email: Sharon@bafwv.org Please call as they don’t have an online giving option. For STATEWIDE updates and supporting the Statewide Disaster Recovery Fund, visit: https://wvvoad.communityos.org/cms/home The WV Voluntary Organizations Active in Disaster (WVVOAD) “Disaster Recovery Fund” is facilitated by the WV United Methodist Foundation to make giving for needs available. (Please note names will not be used for solicitation by the United Methodist Foundation nor sold to others). It is available at the link above. We have been assured that 100% of donations go to serving those in need. FOR MAKING MAJOR GRANTS: Philanthropy WV’s team is keeping a listing of major needs for long-term recovery and if foundations/corporate giving programs need input or contacts, feel free to contact our office directly at 304.517.1450 or email: paul@philanthropywv.org. Greenbrier County: Greenbrier Valley 2016 Flood Relief Facebook Page. Summers County: Summers County Flood Recovery & Relief Facebook Page. Individual Volunteers: Volunteers should not self-deploy, please stay safe until contacted by a volunteer coordinator. Please register to volunteer at volunteerwv.org. If you are already volunteering at a local shelter or response operation but are not already registered with another disaster response agency (like the Red Cross), please register using the link on our website and comments with your current volunteer location. For agencies with groups of volunteers ready to help (including church groups and student organizations), please register your team on the website at www.volunteerwv.org. You only need to register your team once. For Agencies who Need Additional Volunteer Support: If your agency needs additional volunteer support to staff shelters, conduct damage assessments or is anticipating other volunteer needs, please contact Gina.L.Namay@wv.gov or 304-558-0111 to complete a volunteer request. If you have any questions, please contact our office at 304.517.1450 or toll free at 866-567-3457. #WVStrong #PutWV1st Follow us at @PhilanthropyWV (Twitter and Facebook) for updates on need.